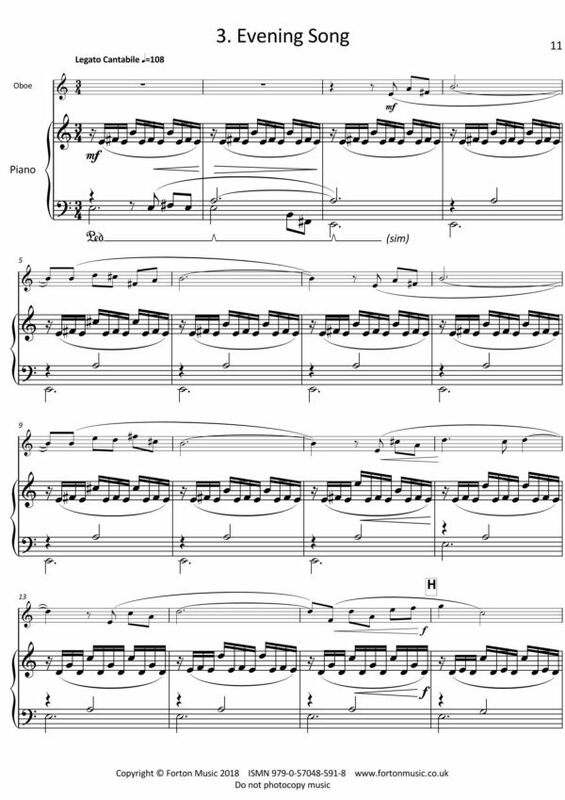 This is a group of four characteristic pieces, which can be played individually or as a suite. The lively Prelude has a spirited melody accompanied by sharp, syncopated piano chords. 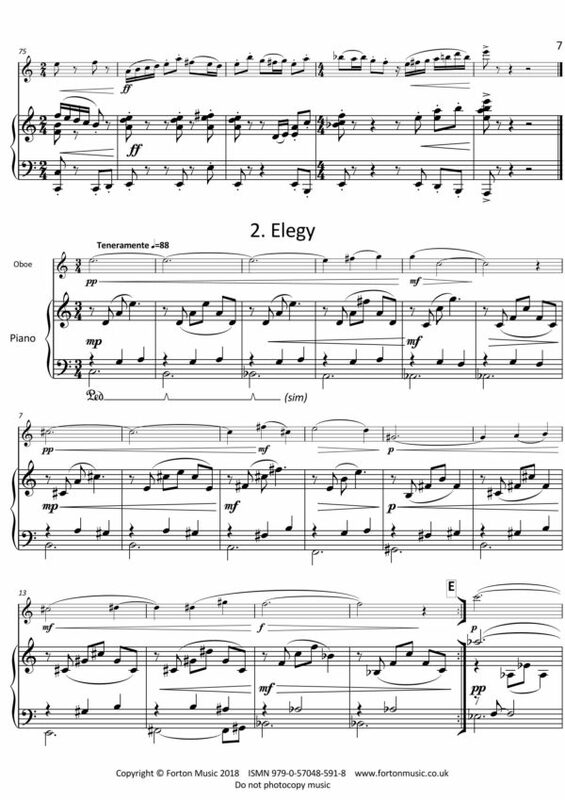 The Elegy is a thoughtful and reflective piece, with a tender oboe theme accompanied by warm, rich arpeggios. 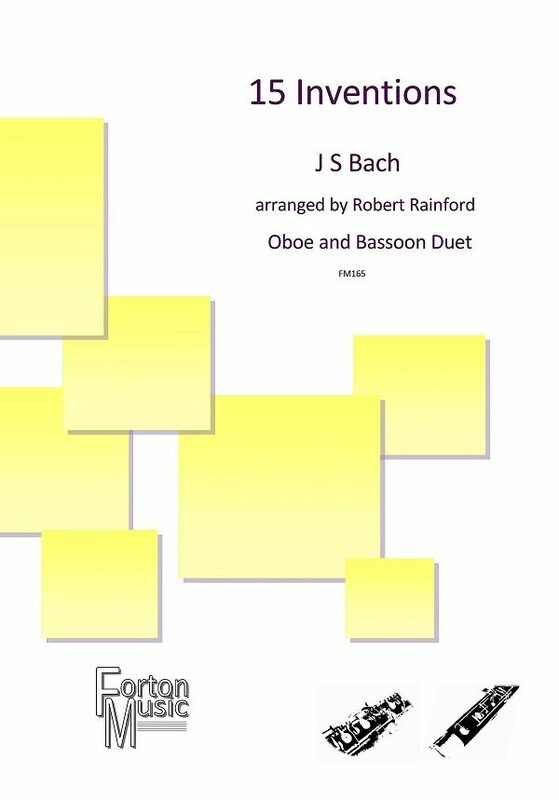 Evening Song has a quiet sense of urgency in the restless semiquavers of the piano accompaniment, while the oboe soars above with a wide-ranging, impassioned line. 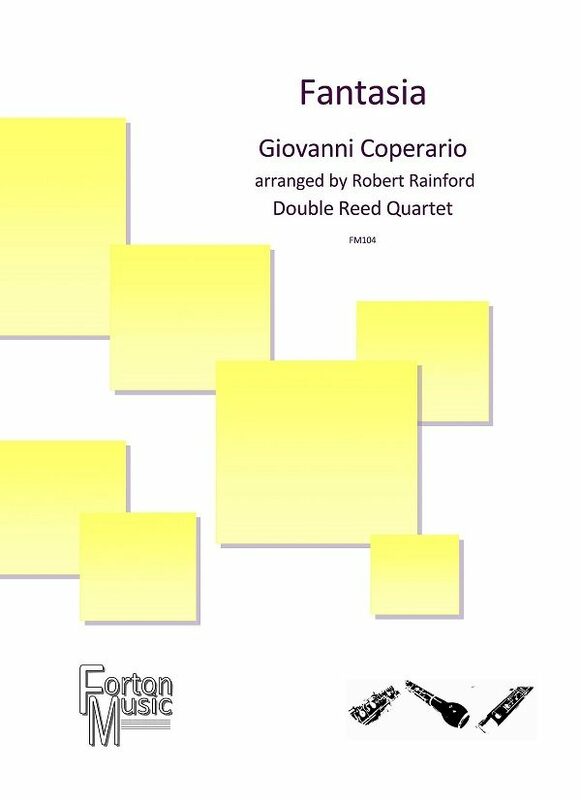 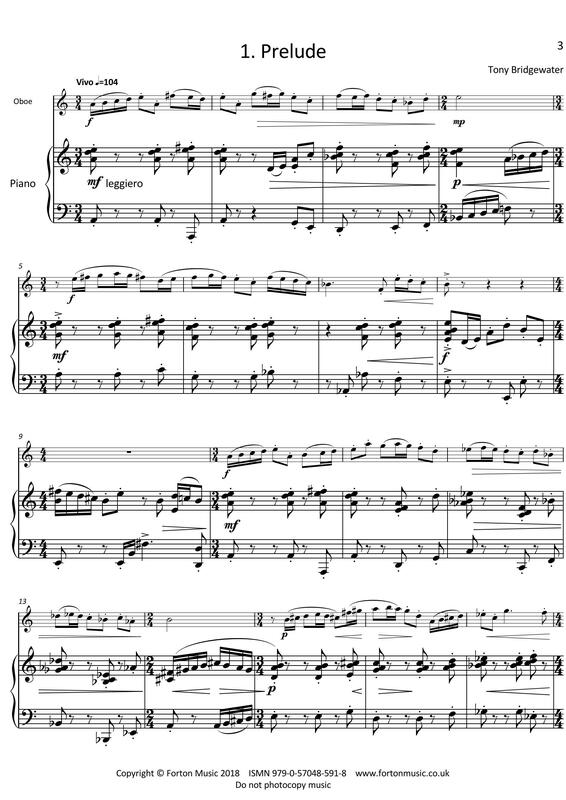 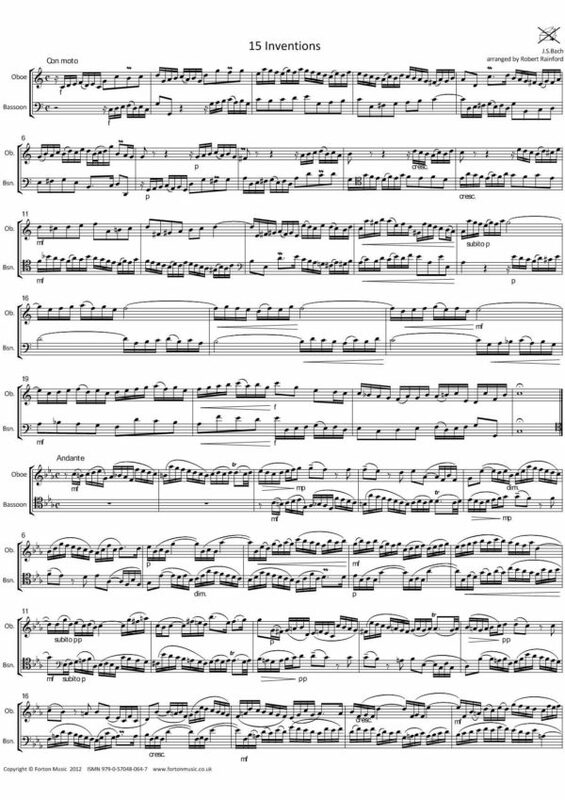 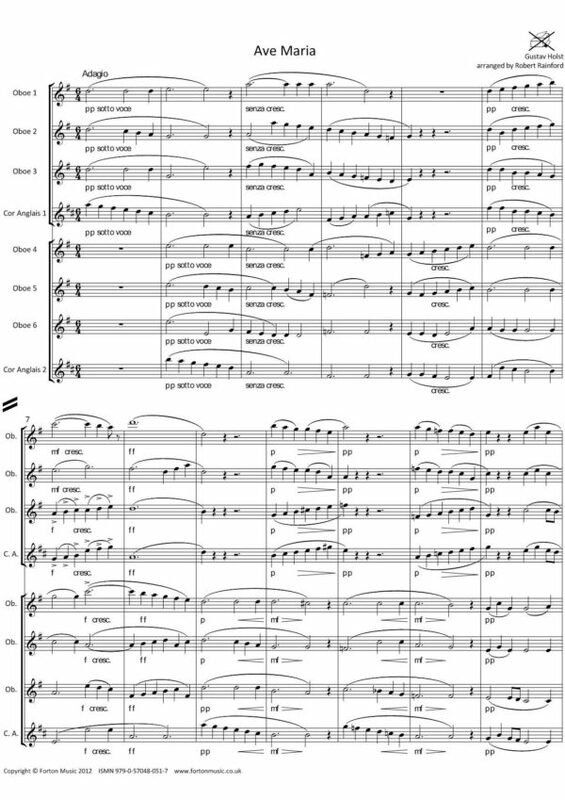 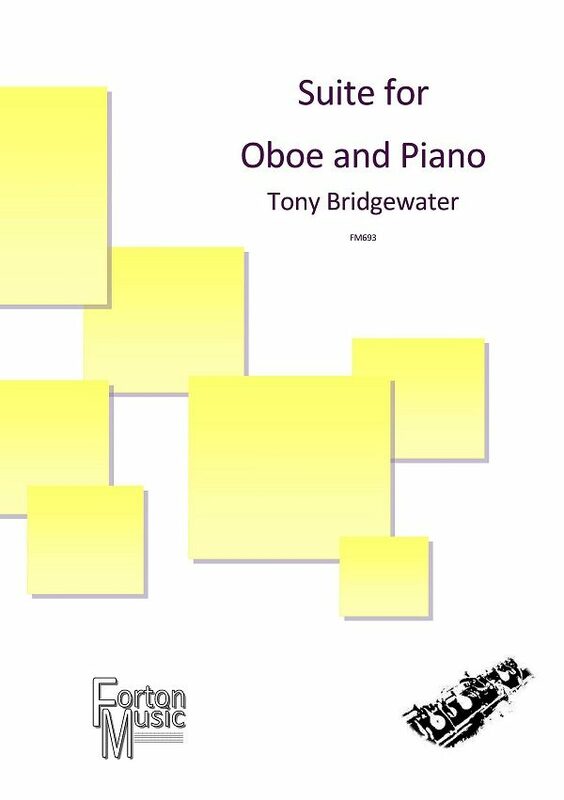 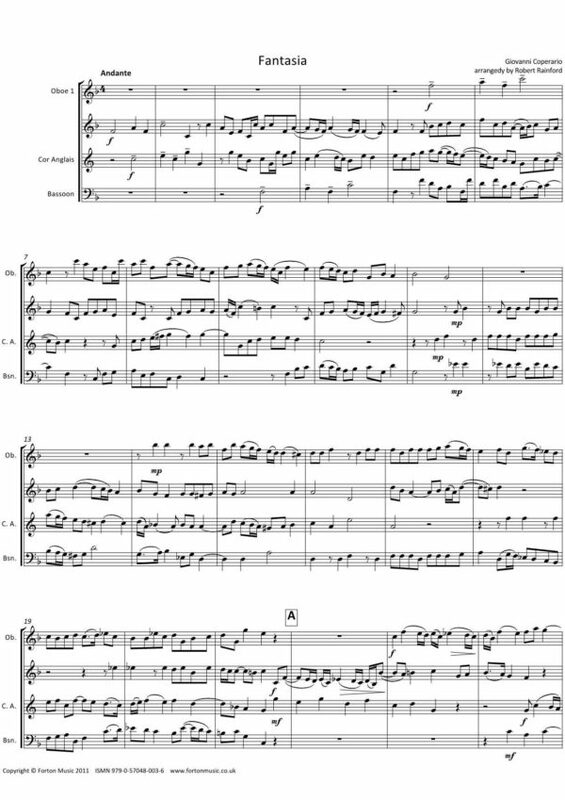 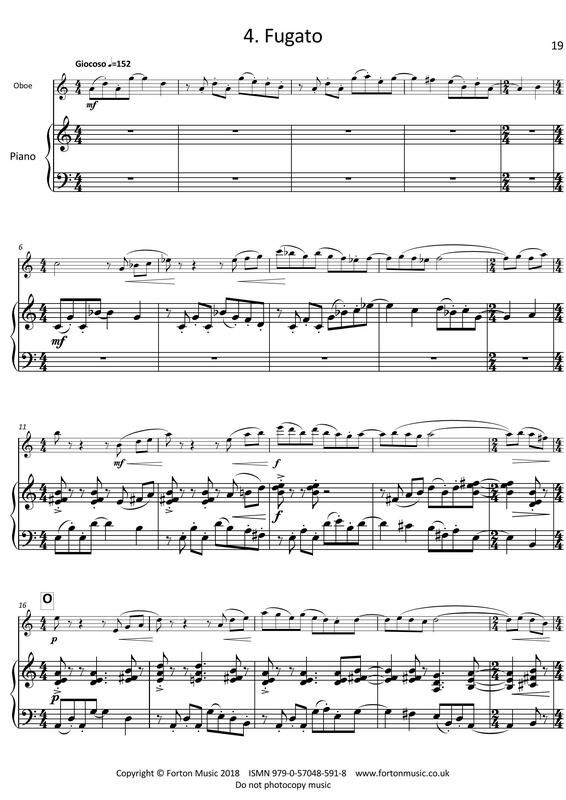 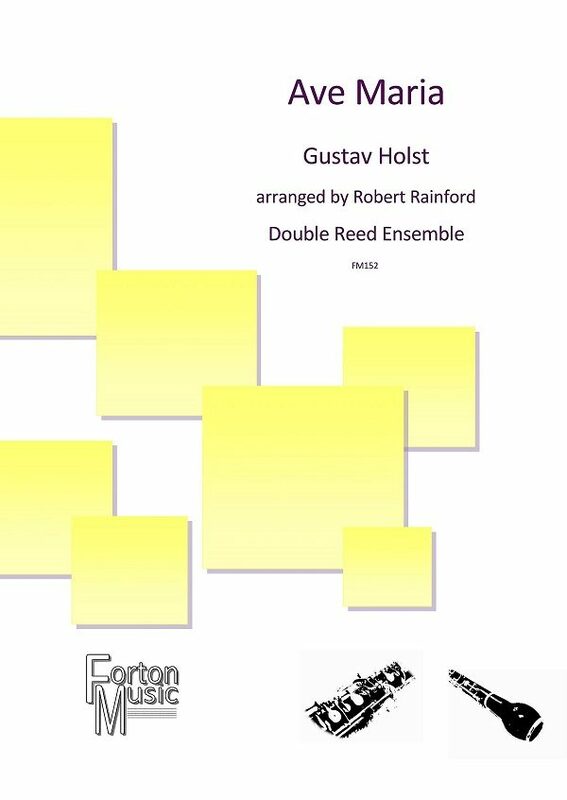 The final piece, Fugato, is marked ‘Giocoso’, which sums up the energetic, exuberant interplay between the oboe and piano, and it builds throughout to a vigorous and exciting coda.